CHICKS exists to enable children who are growing up in poverty or in deprived inner city areas to have the chance to have a holiday or visit the coast which to them is usually a distant dream. It provides 8 – 15 year olds with free respite breaks so that they can swim in the sea, visit the countryside, ride a horse and run around in green wide open spaces, often for the first time in their lives. Whilst there these children can let off steam, make new friends, build their confidence, have fun and ultimately build some positive childhood memories. CHICKS has two retreats based in Devon and Cornwall and in 2012 helped just over 1,150 children nationwide. They come from a variety of backgrounds – children living in poverty, children that are being neglected or abused, either mentally, physically or sexually, children who have lost parents and even children who are full time young carers. A young boy called John wrote to CHICKS recently after his break and said “Thank you so much for an amazing week. It was the best week of my life; I'll never have another week like it. Thank you for giving me the opportunity – you're the best. It's so great that you are doing this job because you make loads of kids like me so happy. You made me feel welcome and safe and you have given me hope and because of you I can walk around with a smile on my face. You made me feel like a normal child again – thank you”. CHICKS depends on many volunteers, a number of whom were once CHICKS holiday beneficiaries themselves. 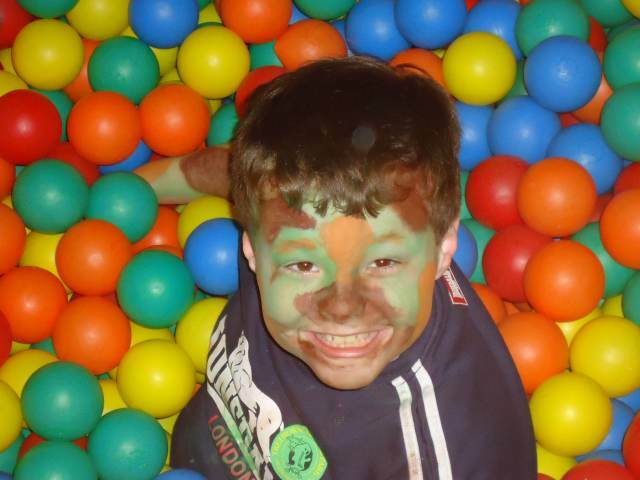 The BWCF has been pleased to support CHICKS continuously since 2003 and the current £15,000 3-year BWCF grant should help many more children like John enjoy the opportunity of a free respite break away from the stresses and strains they are facing at home.